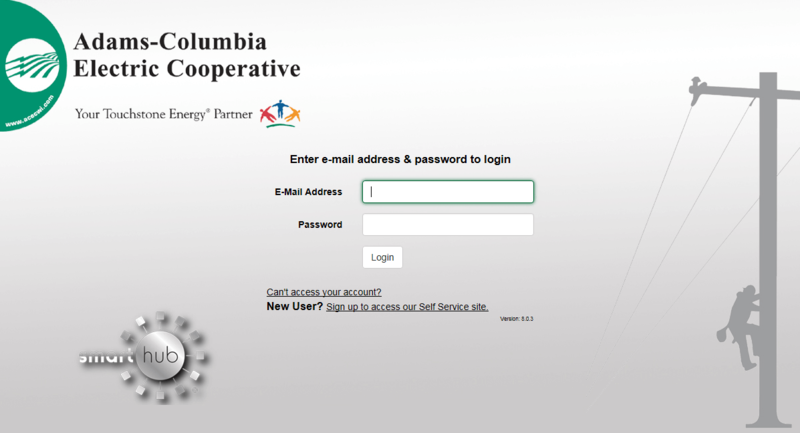 Adams-Columbia Electric Cooperative is a member-owned organization that depends on you to help shape the future of your electric co-op. We’ve made it easier than ever to vote for YOUR Board of Directors. 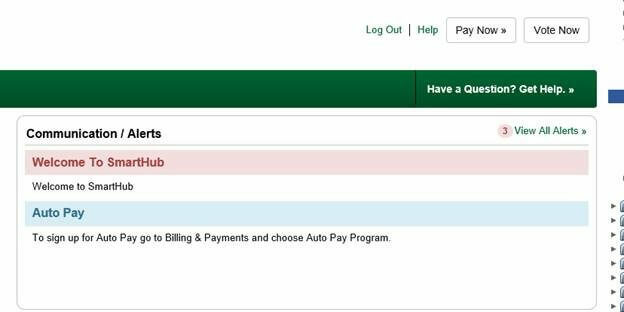 Follow the step-by-step instructions below to learn about our eVote voting option. 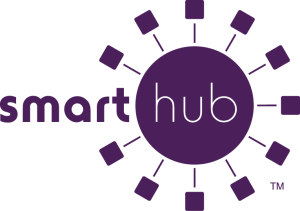 Click the SmartHub logo at the top right of your screen, or click the button below. 2. Log in or create an account. Contact one of our Customer Service Representative’s at (800) 831-8629. 3. Click ‘Vote Now’ in the upper right corner. 4. 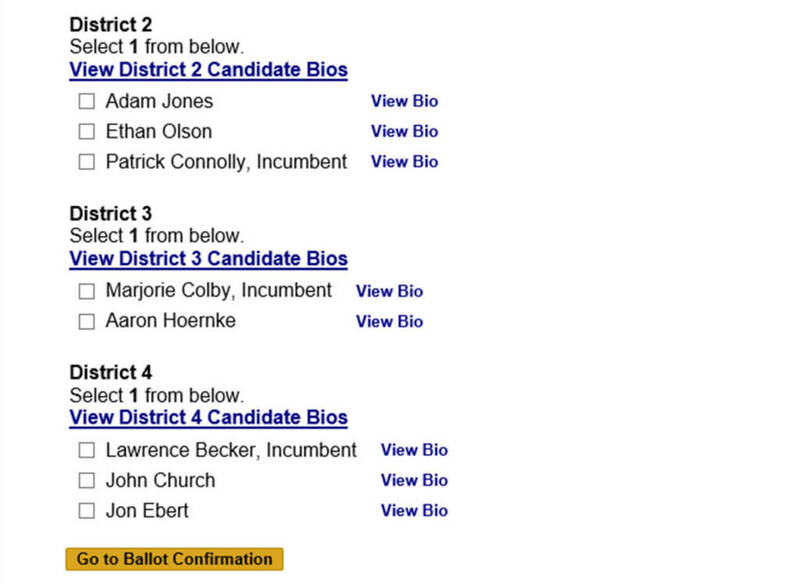 Select one candidate in each district. You now know how to make your voice heard.